They feature four products that are 'essentials' and theDreher fixed length scull has been selected by the editor in his wisdom as an essentila piece of equipment for the sport. 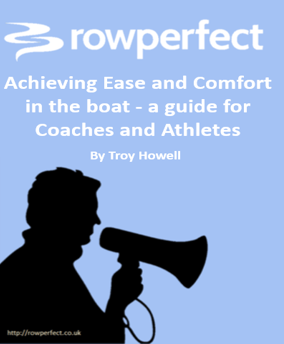 The 11 mental stages rowers go through in a tough outing The Ultimate Guide for Comfort in a Rowing Boat What Technology can Bring to Rowing Masters rowers – want to get faster? 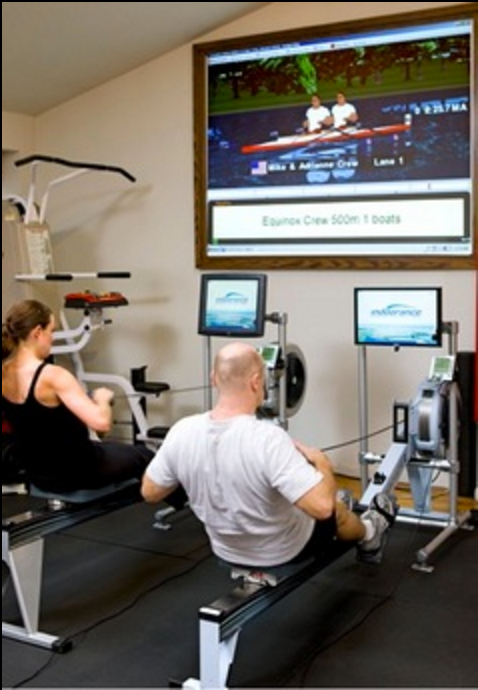 Retro-fitting the MKIV rowing machine monitor to my Rowperfect?